Absolutely free. Designated Disabled and Parent & Toddler parking. Absolutely free. Electric scooters and Manual Wheelchairs for easy access. Simply wash your laundry while you shop! We provide free Wi-Fi throughout Park Centre for your convenience. One at each entrance mall - opposite Peacocks and B&M Stores, two opposite Jam Cafe. 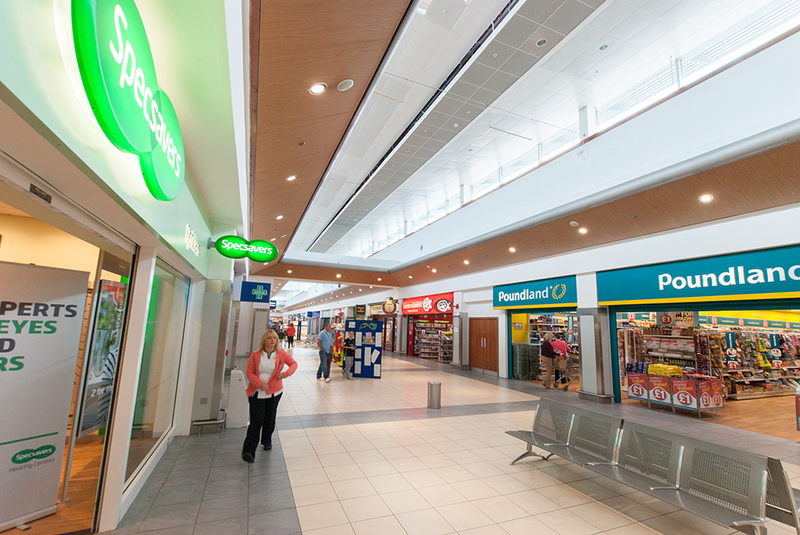 Ladies, gents & disabled facilities are located adjacent to Dunnes Stores Clothing Department. Located beside the Broadway entrance. Security is provided by NOONAN Security Services and is backed up by CCTV. Located at the main entrances. There is a handy taxi rank at the Donegall Road entrance. For your convenience, there is a post box located outside the main entrance.